In the 1930s five Sydney brothers were the fundamental genesis in the formation of a dynasty that would become synonymous with quality plaster fabrication. The traditional and contemporary excellence of fine craftsmanship has been conveyed through three generations of innovative masters who transcend in their technique to create ornate and custom design prototypes, unique reproductions and the intricate expertise of restoring heritage antiquities. 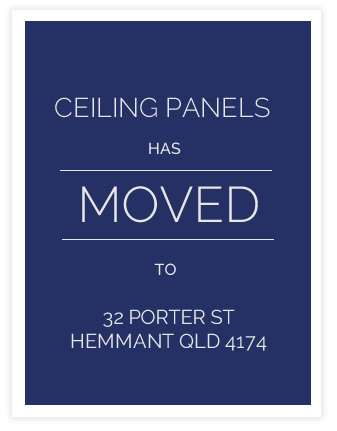 For the past four decades Ceiling Panels has firmly established its reputation in South East Queensland and earns distinction as part of this family orientated establishment. Detailed and precision workmanship with ornamental plaster and specific architectural art pieces has defined Ceiling Panels dominance in this particular field. Incorporating one of Australia’s largest distribution range of ornate and decorative plaster products, coupled with a guarantee of superior standard in the production and manufacturing of all merchandise, is the foundation of Ceiling Panels’ success. On this basis alone Ceiling Panels has acquired a respectable marketing credibility that is worthy of precedence not only within Queensland but nationally and internationally in a highly specialised trade.